It is a bit frustrating to own a smartphone with no fitting case available in the market. 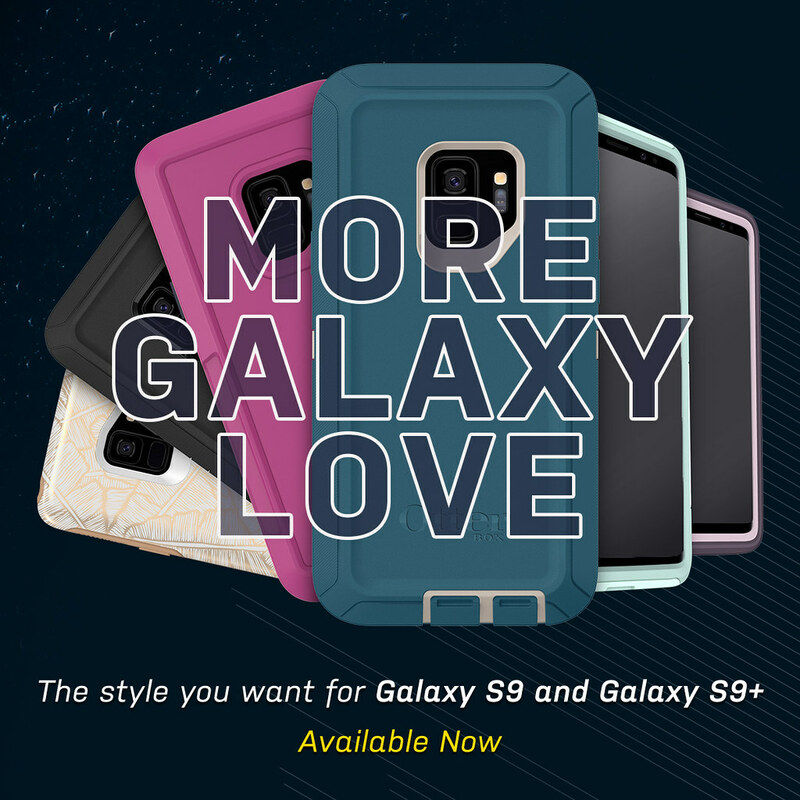 OtterBox is saying goodbye to saying #Sorry and replacing it with MoreGalaxyLove. OtterBox, the No. 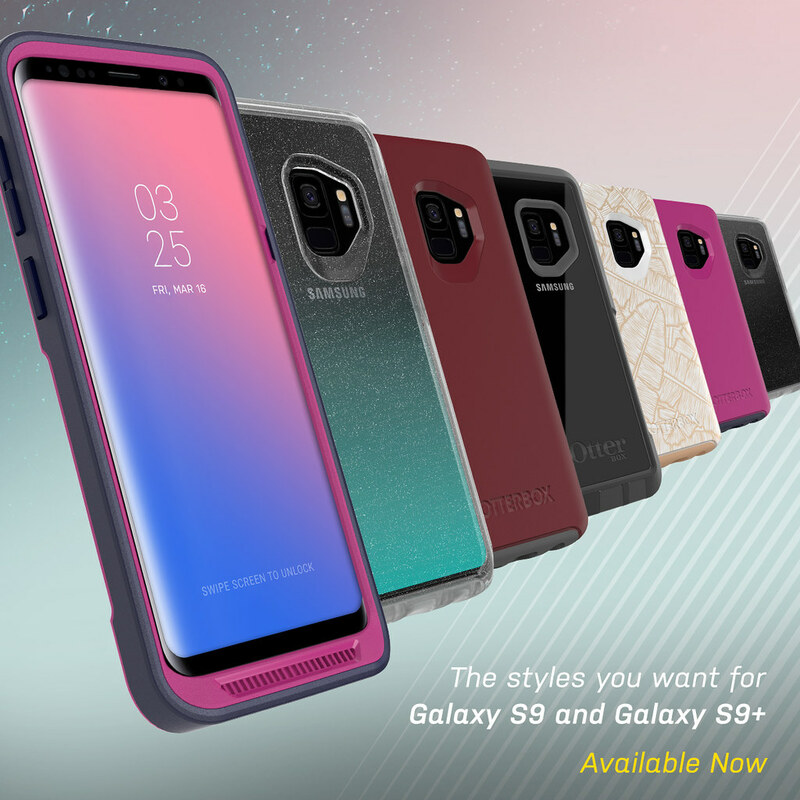 1- selling smartphone case, announces a full lineup of cases for Galaxy S9 and Galaxy S9+, available now. 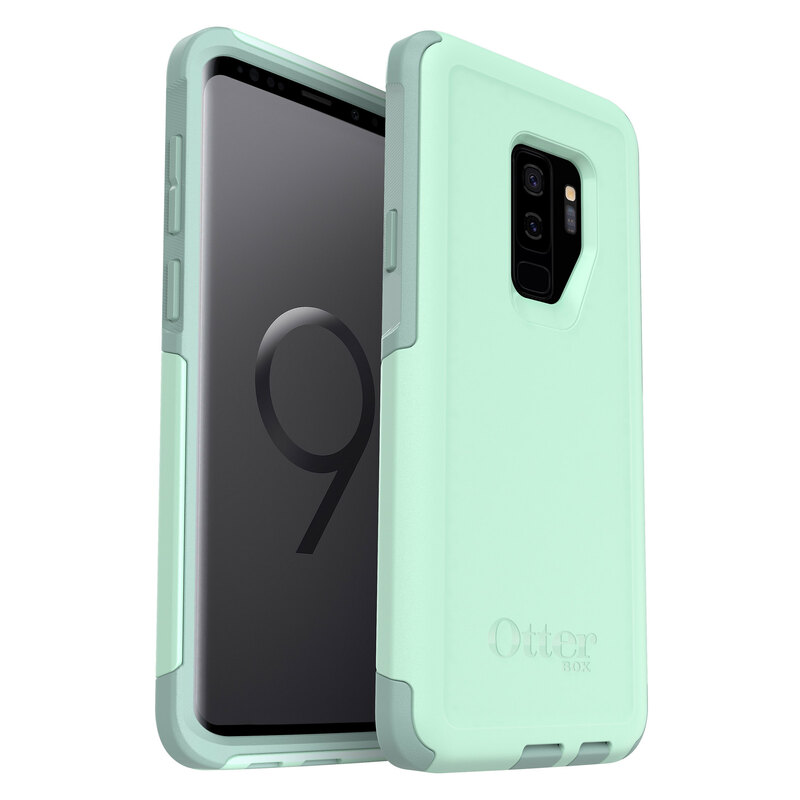 OtterBox proudly offers its full lineup for Galaxy S9 and Galaxy S9+ with Pursuit Series, Symmetry Series, Defender Series, Commuter Series and Strada Series Folio cases as well as Alpha Glass screen guards. 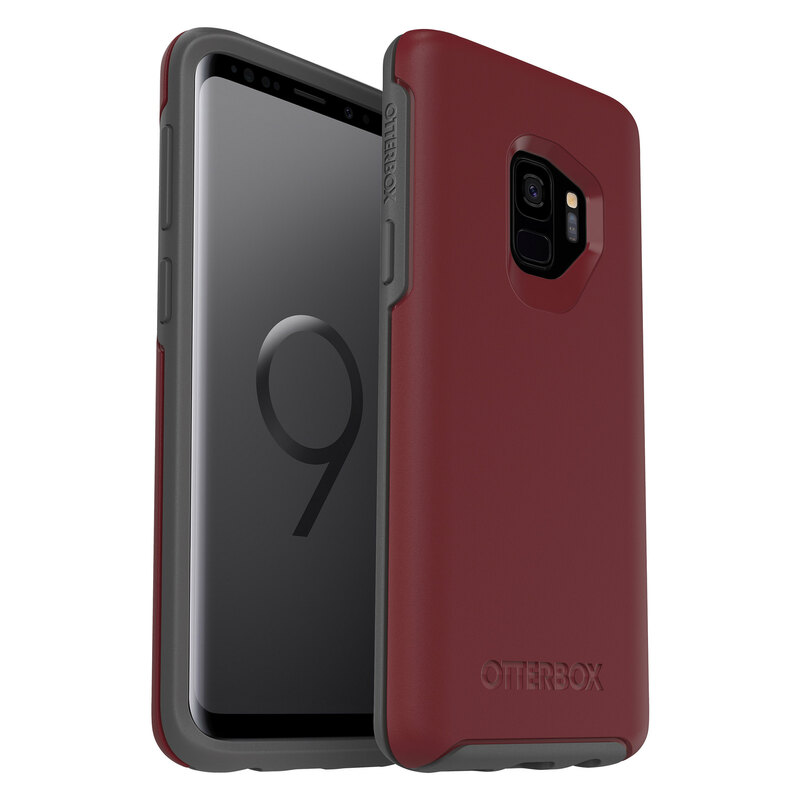 2 OtterBox is showing the love by offering a wider range of colors and graphics than ever before. Give Galaxy more grit. 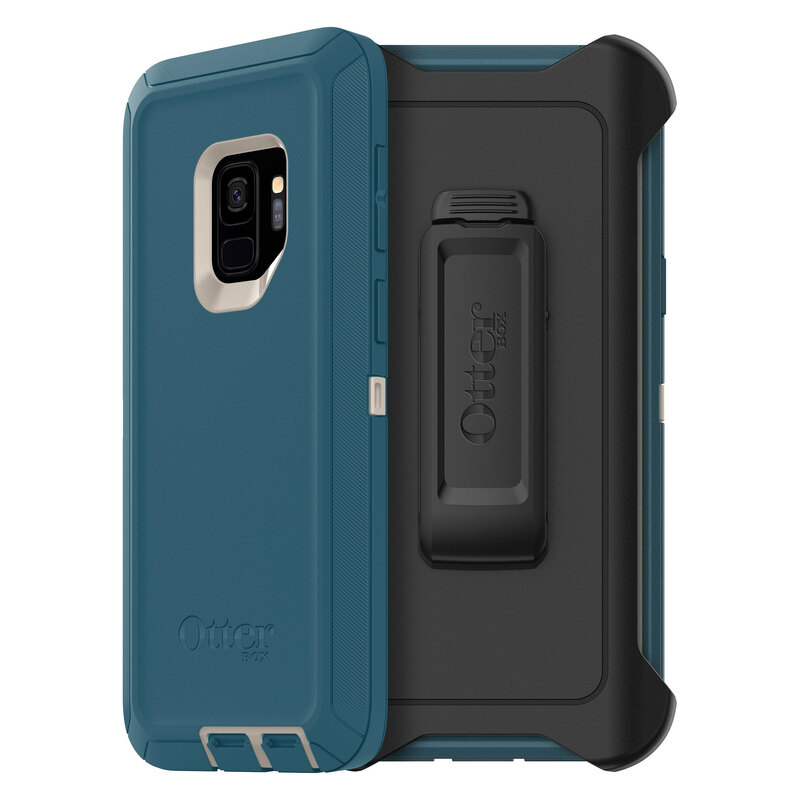 Cover Galaxy S9 and Galaxy S9+ with Pursuit Series, the thinnest, toughest OtterBox case. Available for the first time on a Galaxy device, the two- piece case snaps around the device to block out drops, dings, dust and grime. The case features audio scoops for amplified sound and comes with a lanyard for added security while carrying. The slim Commuter Series keeps Galaxy S9 and Galaxy S9+ covered with two layers of slim protection. The thin case slips easily in and out of pockets for on-the-go use, helps guard against bumps with a tough exterior shell and blocks out grime with the shock- absorbing slipcover's port protection. Pursuit Series, Symmetry Series, Defender Series, Commuter Series, Strada Series Folio and Alpha Glass are available at OtterBox retail kiosks and select Samsung Experience Stores. Prices start at PHP 2,250. *This post is in partnership with Otterbox.